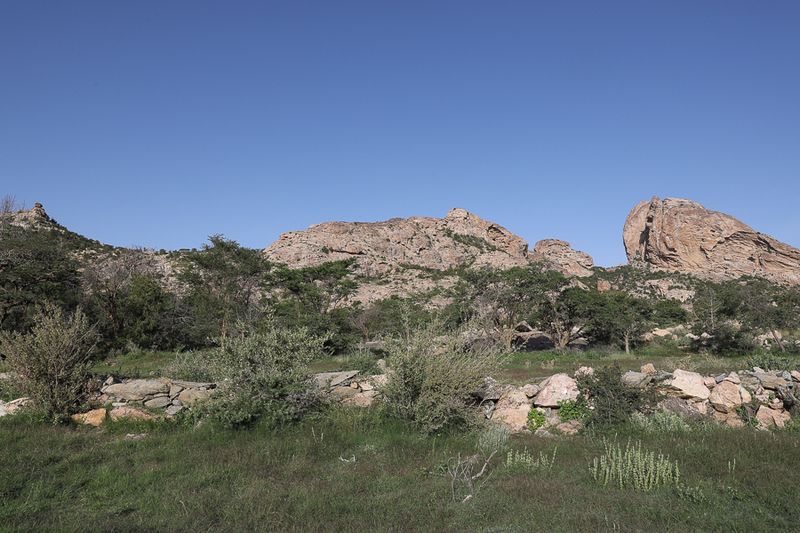 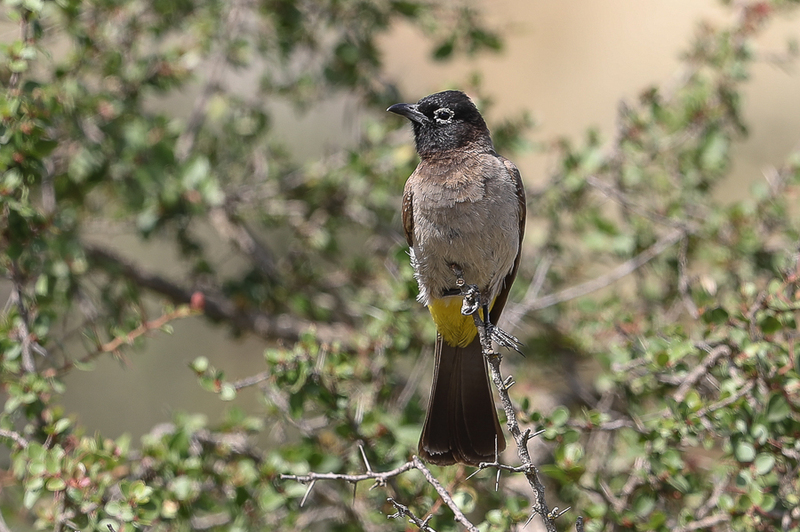 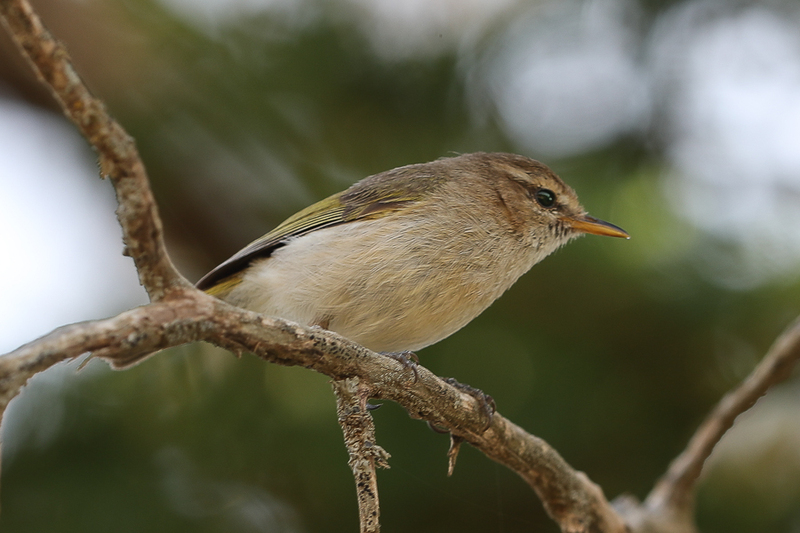 The Tanoumah area is probably the best area in the country for seeing the endemic species. 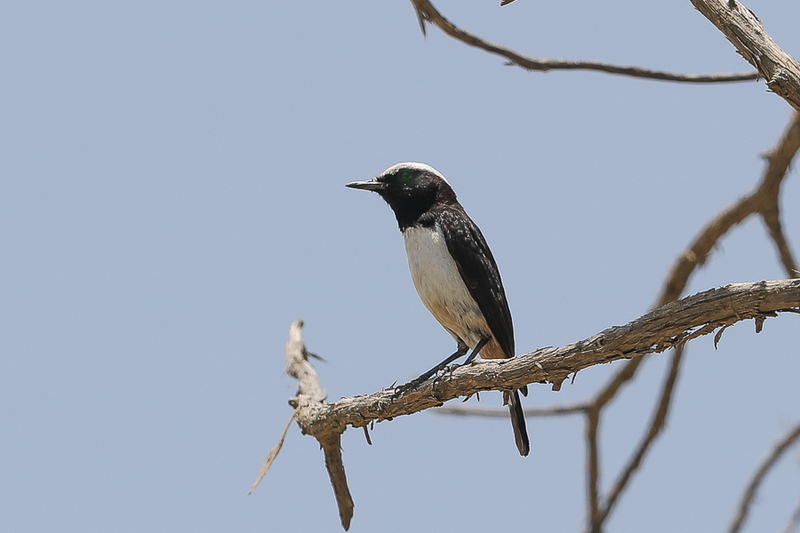 It holds all the endemics occurring in Saudi Arabia with the exception of Arabian Golden-winged Grosbeak as well as the three subspecies often also regarded as species, Arabian Magpie, Arabian Spotted Eagle Owl and Arabian Green Bee-eater. 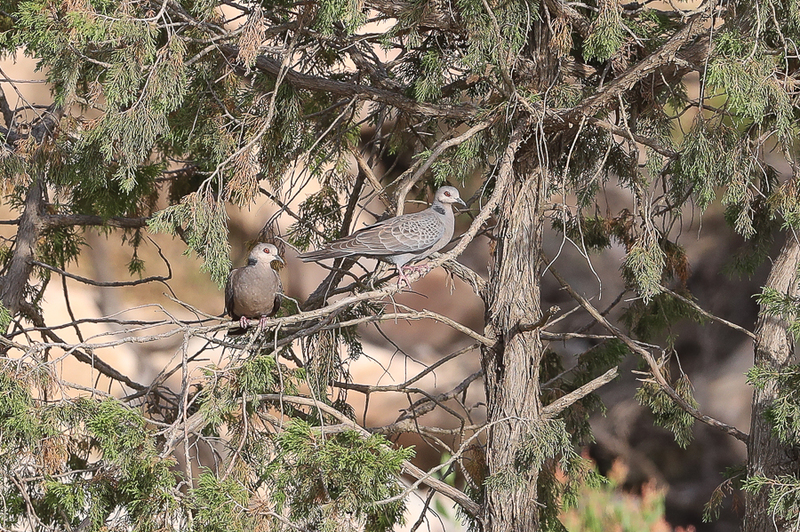 I saw all the endemics and the three subspecies with the exception of Arabian Partridge on my last visit to the area and saw the Arabian Partridge at the Raydah Escarpment near Abha as well. 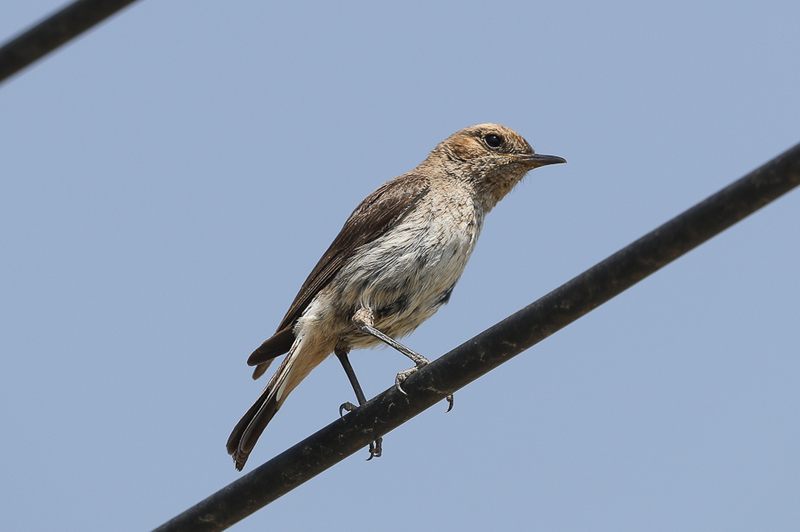 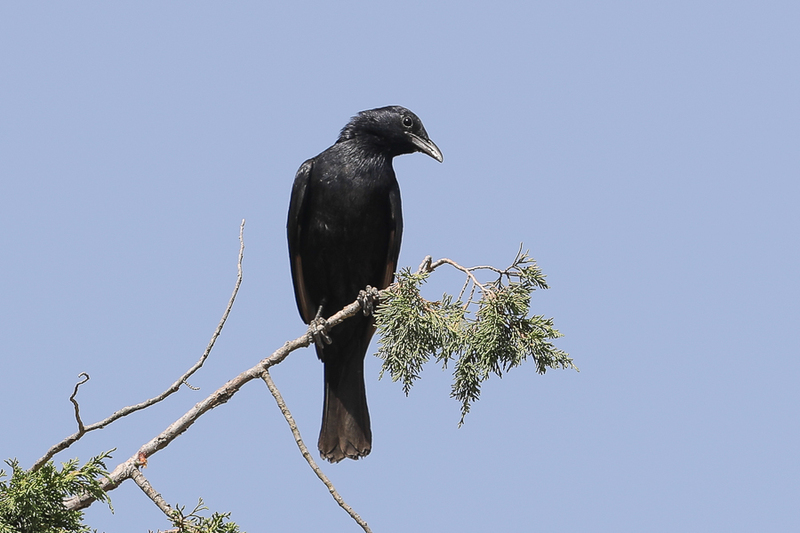 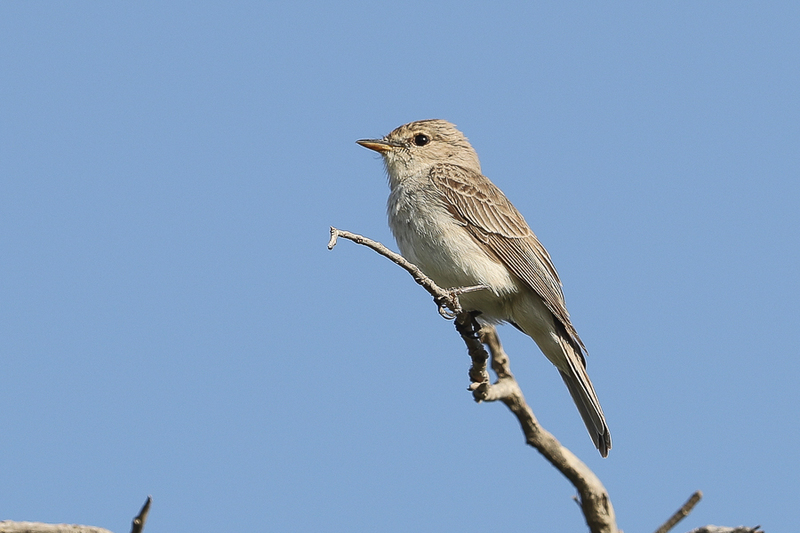 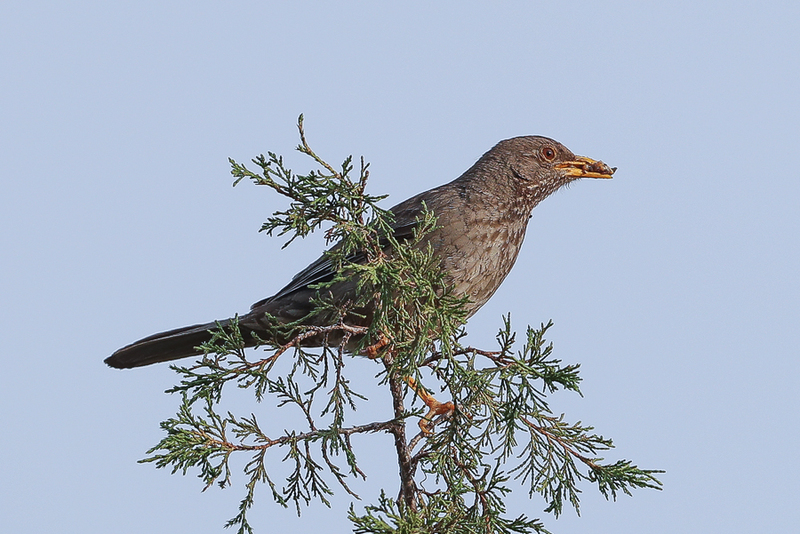 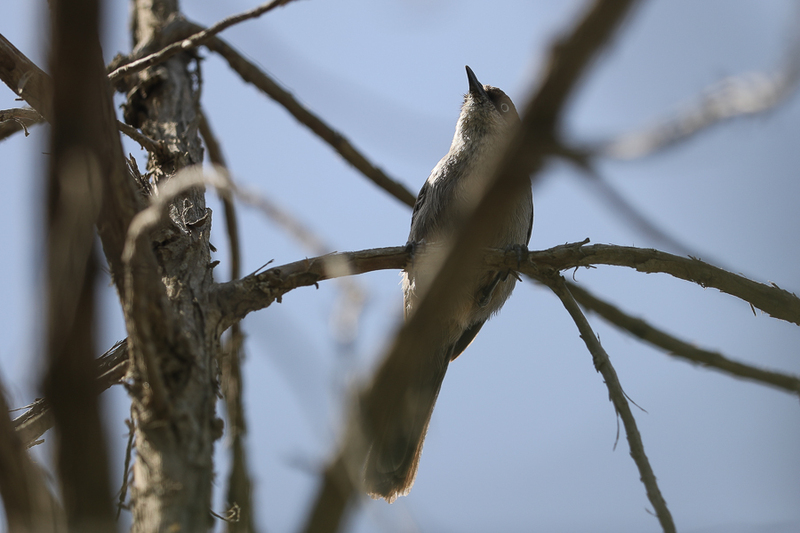 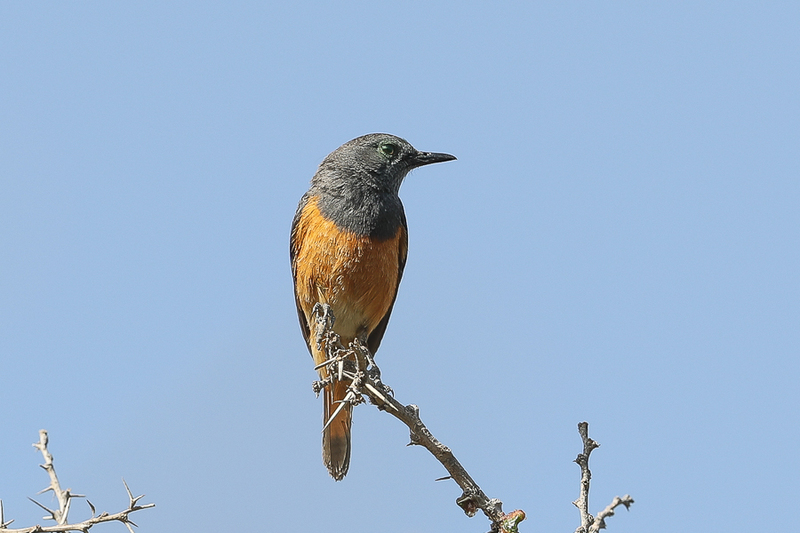 Apart from all the endemics, there are many other southwest specialities such as Arabian Warbler, Brown Woodland Warbler, Dusky Turtle Dove, Gambaga Flycatcher, Little Rock Thrush, Spectacled Bulbul and Tristram’s Starling. 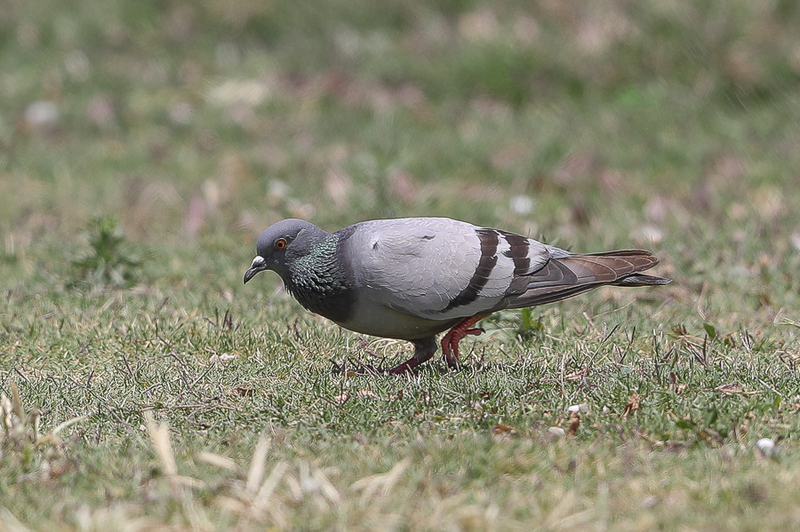 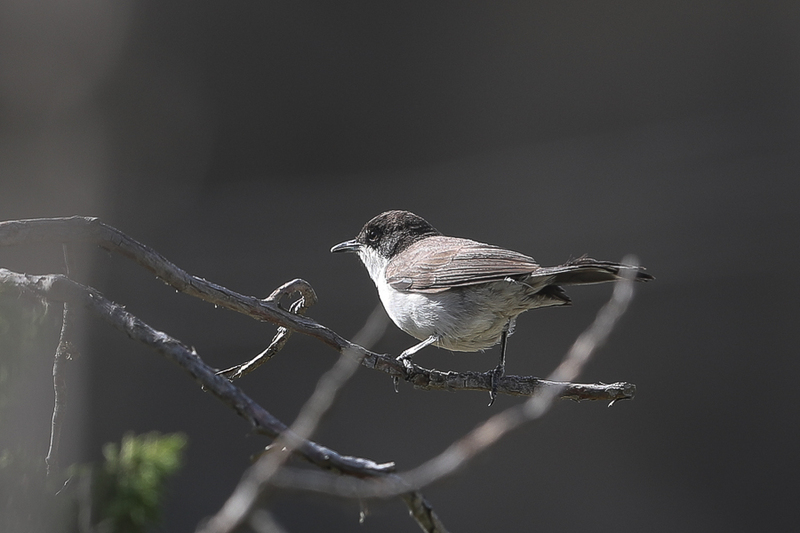 As the area is in the high mountains at around 2000 metres above sea level, some other interesting birds such as Alpine Swift and Rock Dove may be seen. 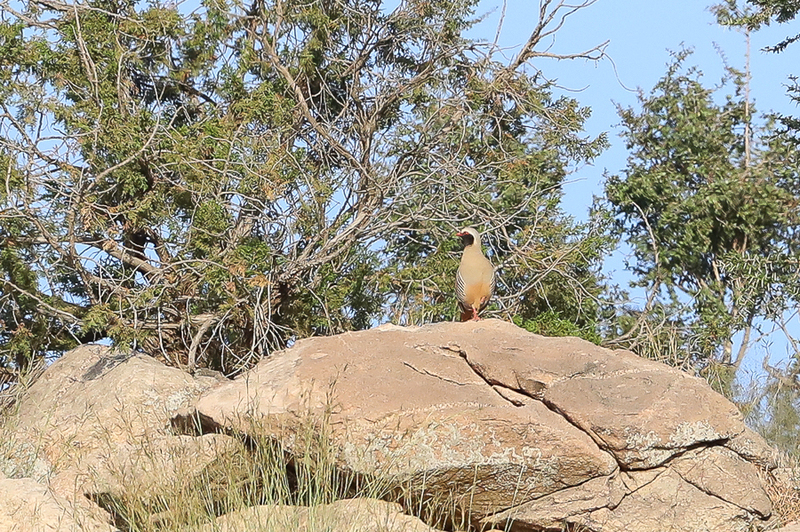 As the tempertures are much lower in the mountains than the nearby plains and coast it is possible to spend the entire day birdwatching on foot making for a pleasant and enjoyable day in the field.